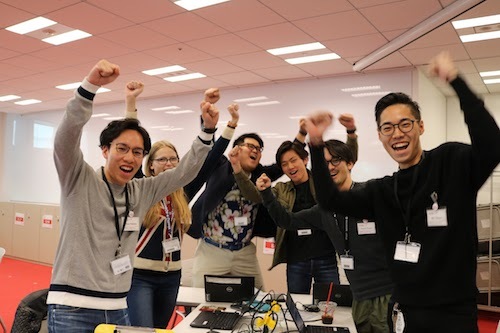 Rakuten Clutch Special Charity Fund was born in the days following the 2011 Great East Japan Earthquake, after receiving thousands of requests from customers who wanted to express their support. Donations can be made by different methods, including "Rakuten Super Point". Using the internet, you can show your support to the people in need. Donations are collected for various causes.